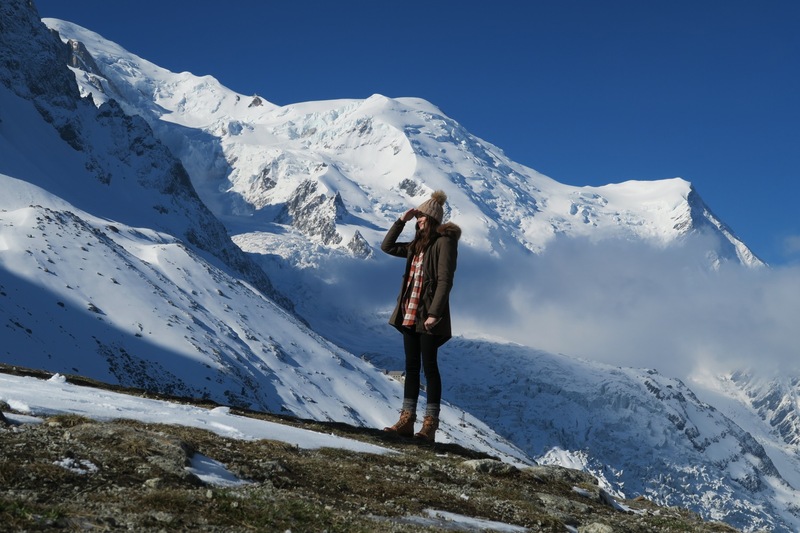 Photo and Video Production Services in the Land of the Mont-Blanc. Amazing variety of locations, in 50 km radius. 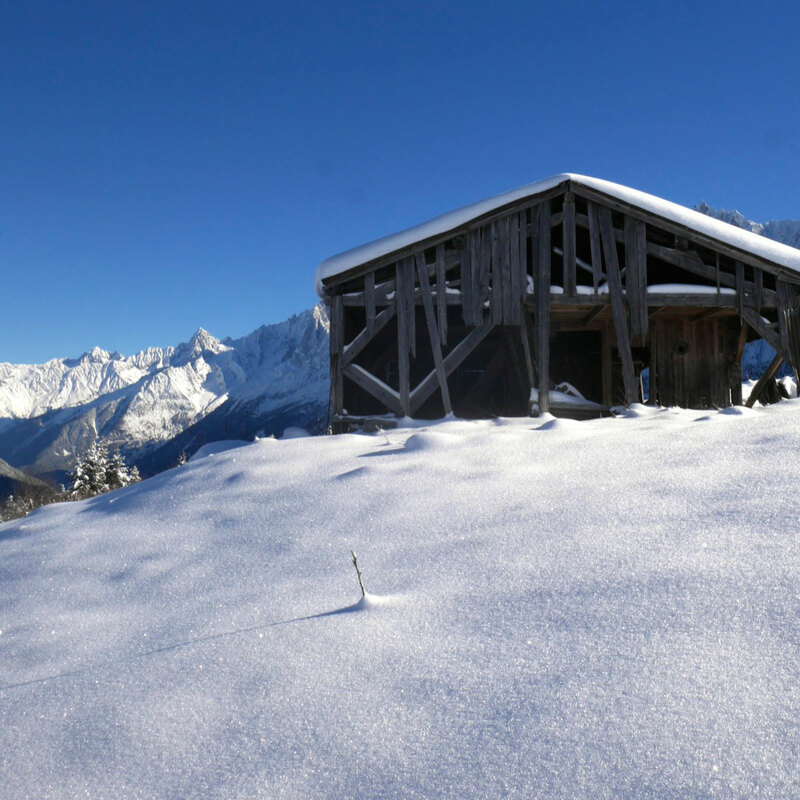 Chamonix is a 365 days a year winter destination. Surrounded by glaciers and blessed with the most vertical mountains of the Alps it is like a big sports university with 8000 students, the actual number of it´s inhabitants. The most diverse mountain activities are everywhere. 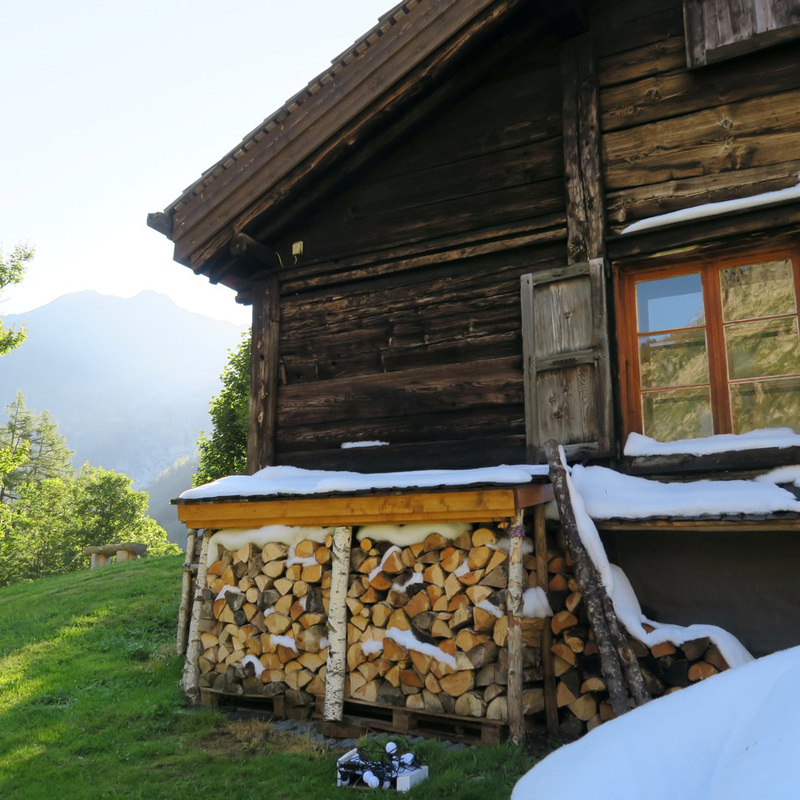 Together with neighboring Mégève and Courmayeur on the Italian Mont Blanc side it offers an endless amount of incredible alpine backdrops, amazing châlets for indoors and outdoors productions and year around wintery moods. 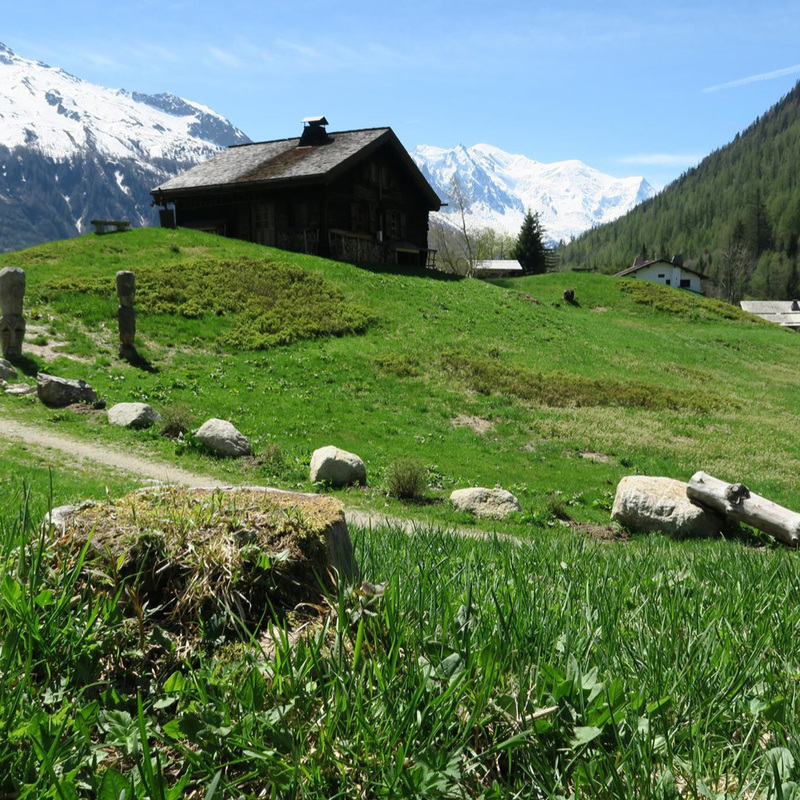 Alpine pastures and crystal clear lakes and rivers round off a region whose main village, Chamonix also offers nice backgrounds because of it´s grown and not artificial character. When you think of video and photo productions in the mountains or the Alps, the problem you encounter is that each mountain in the Alps is the most beautiful, if it happens to be the one you are on. So where to start? Where to base a production services that guides you through the four seasons and can even make a season happen? 7 Mountains´s approach to the Alps is different from normal photo production services´ approach. During years of doing big city and Caribbean productions we felt the market´s need for outdoors and sports productions. But carried out rather by professionals than by pure producers. 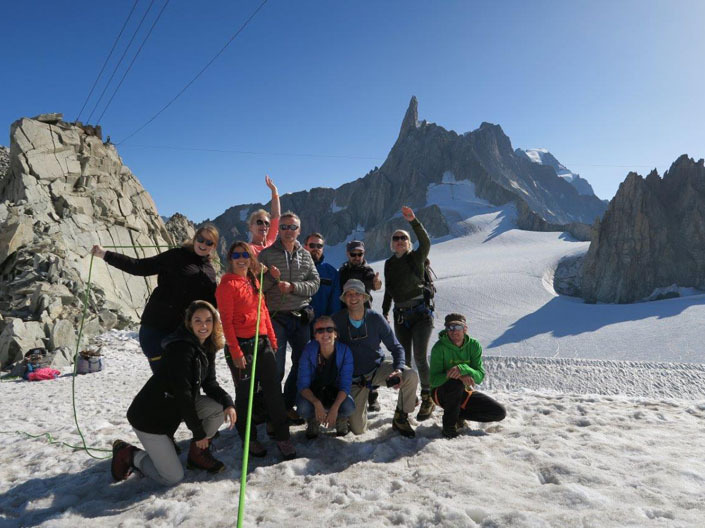 Se we developed the Chamonix Mont-Blanc region for this purpose together with local mountain guides, ski instructors and to some extent with local architects and photographers. We combine all the local knowledge and mountain wisdom with high standard production services quality. We secure a tight grip on locations and safety. Paris born Gaby used to run the best club in town: the world famous Soulfood Dancefloor. 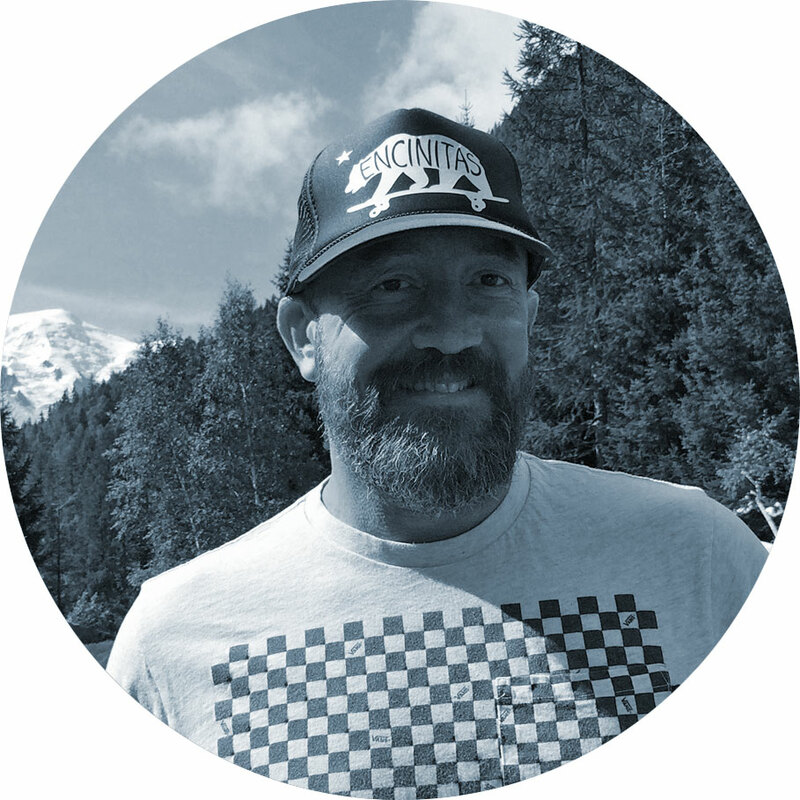 But a calling for family and sports saw him change directions and become a skateboard teacher for youth living in Chamonix. 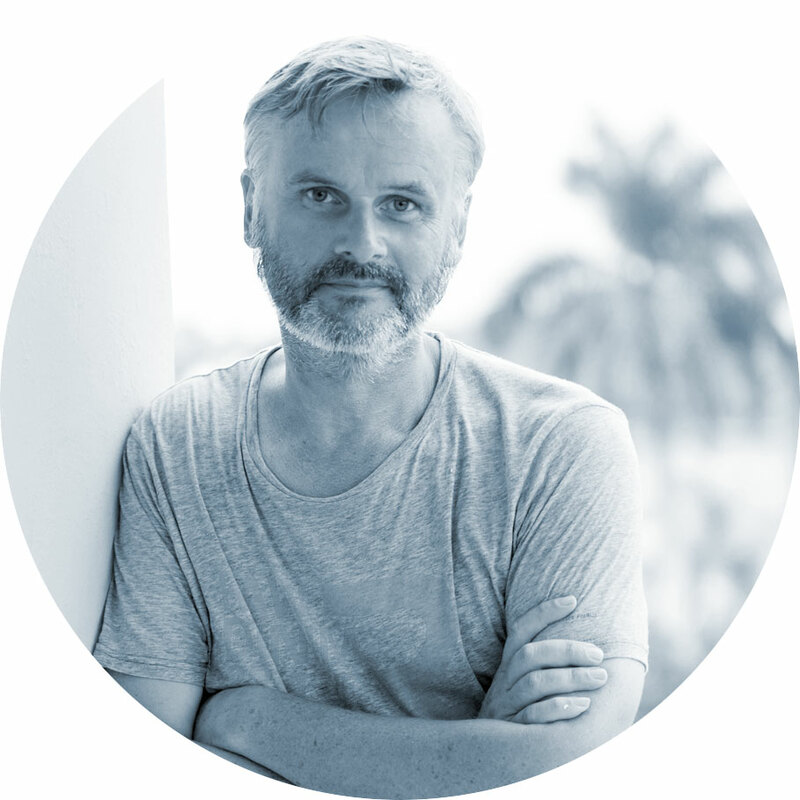 He’s a versed guitar player and stand-up musician now working in the newspaper industry in Paris, and on film productions, TV shows and photo shoots in Chamonix. It’s a wonder Gaby still finds time to ride the mountains with his Swedish wife Eva (3x Extreme Snowboard World Champion) and his two kids. Round up his impressive profile and we can honestly say he’s extremely fun to have on set. Not saying that a great sense of humour makes a great production, but it certainly doesn’t hurt either. Chris could be described as a “mountain wannabe” among this fine selection of sports men and women. However he did major in Sports and Spanish and graduated from Germany´s Georg August University (Göttingen). He used to be a ski instructor for his university and also taught tennis in Vermont. Later he followed his heart to Latin America where he honed his production skills in the industry for a good part of the last twenty years. Nonetheless, throughout all this time his cherished awe for the mountains remained and he’s happy to be back. Chris is the production brain of 7 Mountains and keeps the “wild bunch” together. Check our other website for video and photo production services in Argentina, Cuba, Colombia and France.